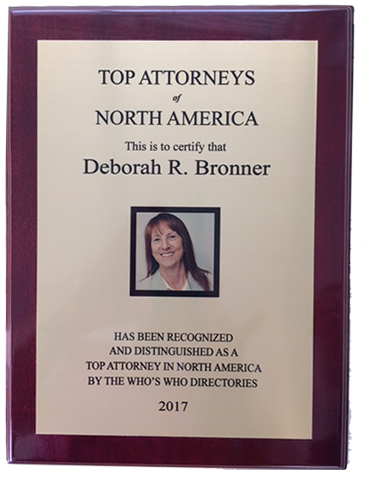 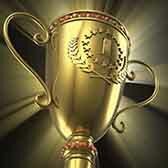 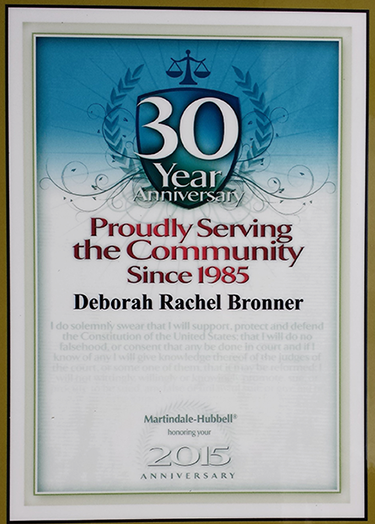 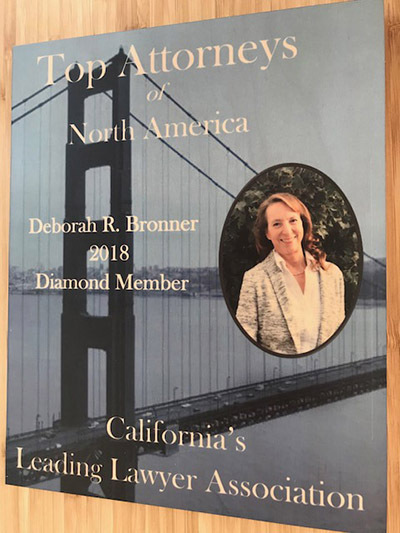 Attorney Bronner is exceedingly proud of the numerous awards bestowed upon her office over the years. 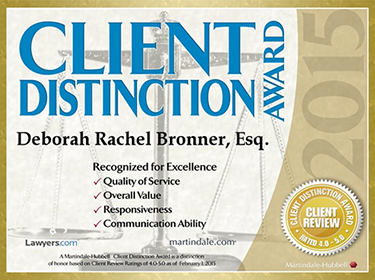 A few notable accolades appear below for your perusal. 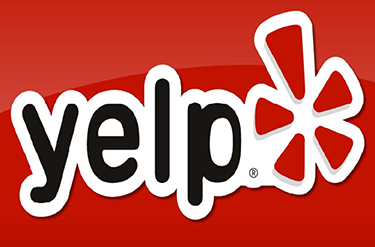 Please check back in the coming weeks as we will endeavor to add new content as it becomes available.